Your home is calling for help! 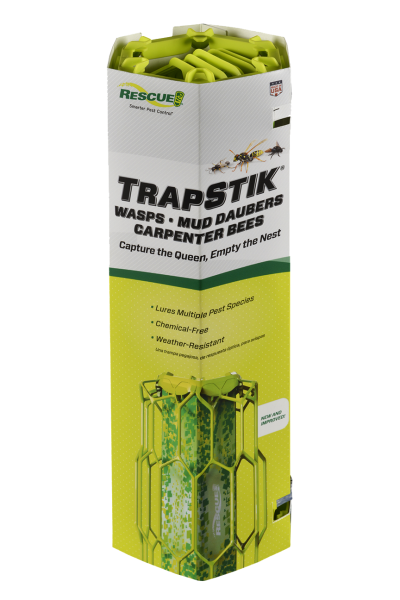 Rescue it from carpenter bee damage with TrapStik®. Yellowjacket queens are out looking for nest sites. Use our traps now to catch the queens! Knowing bug behavior allows us to lure them, using scent attractants or visual cues, to a trap that kills them with a non-toxic mode of action. Our repellents offer the best means to keep insects at bay, with all-natural essential oils that confuse their antennae and deter them from landing on you or your food. The products that help our traps and repellents perform, time and time again. Let insects do the dirty work by setting their last meal before them. She's out to get you, and she never keeps the same address. Your home is calling for help. Rescue it from carpenter bee damage with TrapStik®. April is the biggest month for ant problems inside the home. 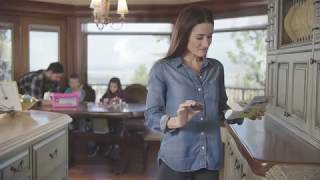 We have a mess-free, child-safe way to stop them. Queen yellowjackets have survived the winter and will soon start new nests. Enter your Address, City and State, or ZIP Code and we will help you find the closest Retailer near you. 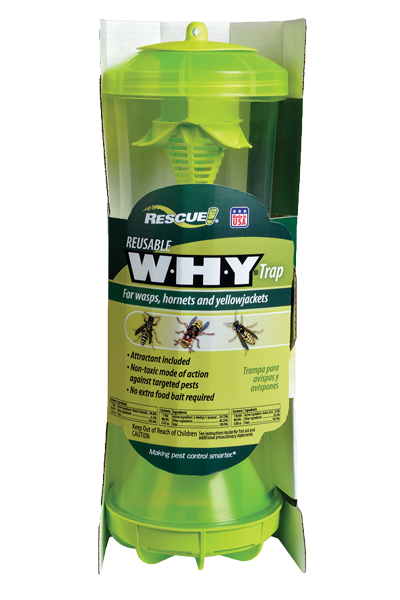 Low-maintenance traps from RESCUE!® offer non-toxic means of controlling insects both outdoors & indoors. Keep harmful insects away from you with RESCUE!® all-natural insect repellents. We have the tools you need to make RESCUE!® products perform & last, season after season. 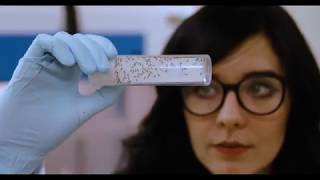 Learn more about what’s bugging you, and the environmentally responsible solutions we offer. The RESCUE!® W·H·Y® Trap catches 5 species of Paper Wasps; Bald-faced Hornets and European Hornets; and 12 species of Yellowjackets. 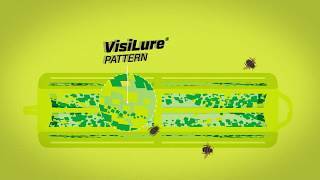 TrapStik® uses our exclusive VisiLure® technology to lure paper wasps, mud daubers and carpenter bees with appealing colors and a multi-dimensional pattern. Insects are drawn to it, then get stuck on the adhesive surface. Bird guards keep other wildlife safe. The Killer Queen: She's out to get you! But we have a built-in remedy. 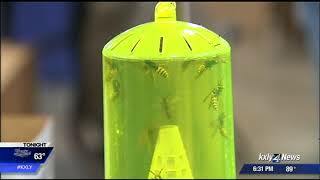 It's time to use your yellowjacket traps to catch the queens. If you've been using the TrapStik® for Carpenter Bees this spring, you're already winning the battle against a pest insect that can significant structural damage to your home. But we're giving you a way to win even more. 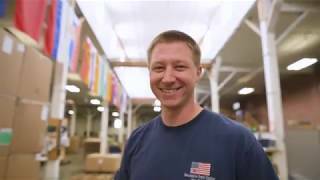 Rachel shows you how to use the RESCUE!® Japanese Beetle Trap to protect your garden and offers a glimpse of our production floor, where we manufacture this and other insect traps. 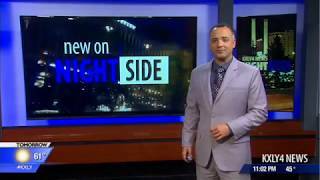 Stay up to date with the latest in war on bugs in your area.